Limited quantity of 350 Available! PixieBoard PRO+ is a single-board computer where you can evaluate the performance and flexibility of NXP’s i.MX6QPluse Application processor along with high-end wireless interfaces. PixieBoard PRO+ is small enough to hold in your palm, yet powerful enough to perform as a server. With an i.MX6Q Quad-core ARM® Cortex™-A9 running at 1.0 GHz, plus 2D and 3D GPUs and an embedded 4GB 64-bit DDR3 RAM, PixieBoard PRO+ is capable of running rich multimedia applications, embedded web servers, digital entertainment systems, industrial control systems, high definition video and anything you can imagine. With included state-of-the-art wireless and mobile broadband interfaces, PixieBoard PRO+ offers the highest available throughput. It offers a high bandwidth WiFi 802.11b/g/n/ac, Bluetooth® 4.2 (w/BLE), 2.1 + EDR, NFC, GPS, and Mobile Broadband interfaces (LTE/3G) to enable any connectivity scenario you encounter. With PixieBoard PRO+, streaming and wireless connectivity will never be an issue. At only 2” by 3.5” (52mm x 91 mm), PixieBoard PRO+ easily gets you connected wirelessly or through the smallest, yet most resilient connectors. It includes 2 USB Type-A port and 1 micro USB port (OTG), 1 micro HDMI output, 2 micro SD slots and a 3.5mm line out / mini TOSLINK® optical port. If that wasn’t enough, it also provides Gigabit Ethernet, PCIe x1, SDIO, 2 MIPI, SATA-II, RGB666, USB 2.0 HS, CAN, SPI, 2 UART, 2 I2C and several GPIOs in board-to-board connectors so you can create your own daughter card to get your PixieBoard PRO+ even farther. PixieBoard PRO+ was conceived to be a powerful computing machine with enough integrated peripherals to accommodate most applications, but without any of the extra clutter found in common reference platforms. Same price as in store. Special Bundle Prices coming soon. 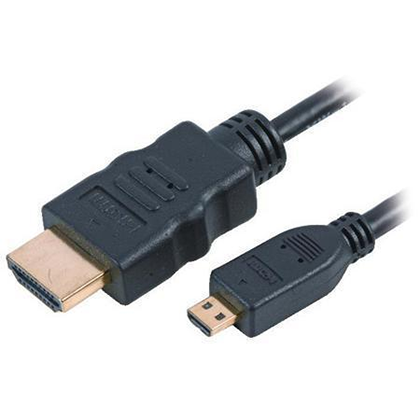 Enable the PixieBoards amazing grafical capabilities with a micro HDMI to HDMI connector. This way you can take advantage of 1080p @ 60Hz HDTV capabilities. 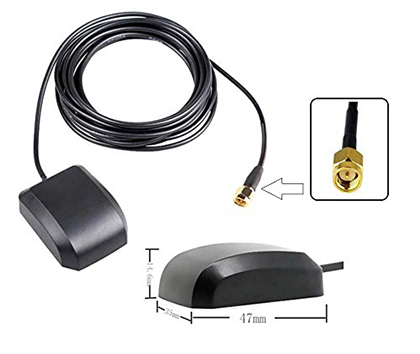 If you need location tracking, you can use this GPS antenna with your PixieBoard. PixieBoard cellular modem comes with GPS capabilities. 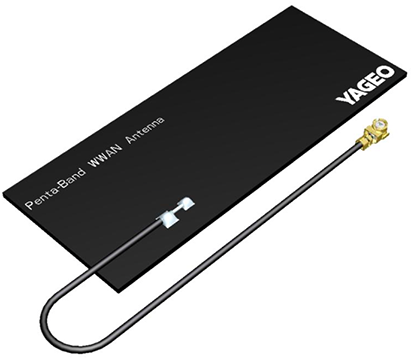 Make your PixieBoard Hyper connected with this LTE antenna. You can use your AT&T or T-mobile SIM to start enabling your PixieBoard with Cellular Data. 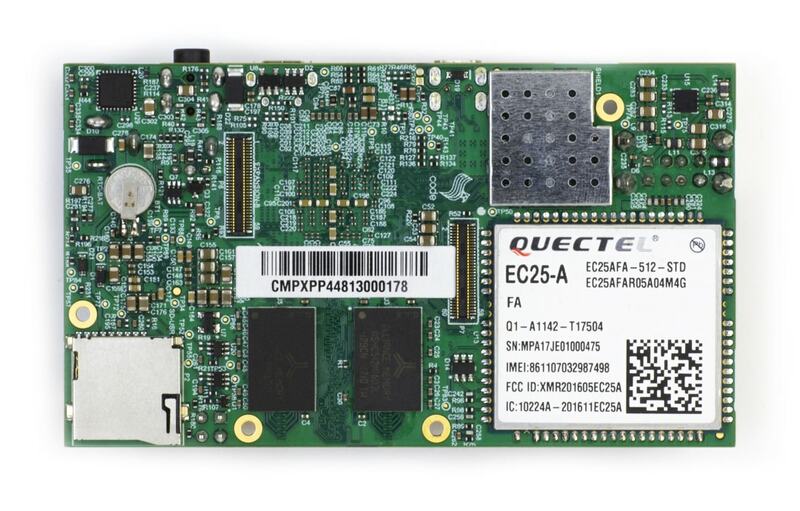 You can find out more about the Cellular Providers the PixieBoard supports here https://www.quectel.com/product/ec25.htm. This PixieBoard comes with Quectels EC25-A module. 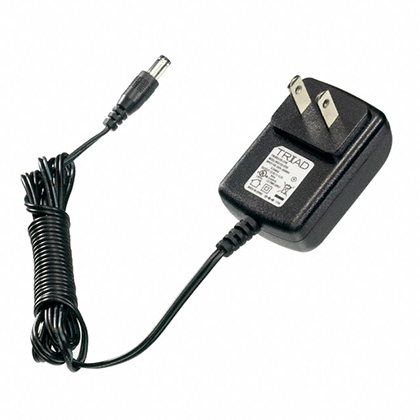 Power you PixieBoard with this 10W (5V, 2A) Power Supply. 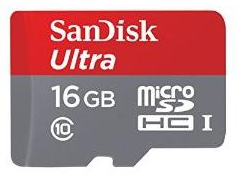 Backup you image or add storage space to you PixieBoard with this 16 GB SD Card. I have just created the GroupGet for PixieBoard PRO+ WiFi/BT Starter Bundle!